D. Dastarac, C.T. centre manager. 2 avenue Pierre Angot, F-64053 PAU, FRANCE. 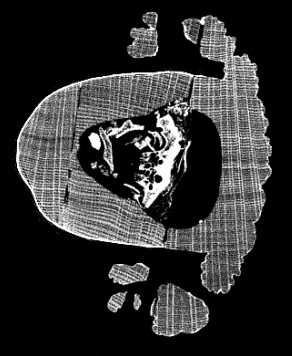 Computed Tomography (CT) first was an inner-health analysis tool for industrials. From 2D slices of the examined part, information about porosity and lacks could be extracted easily. But quickly, measurements on internal features were asked, because no other technology was able to do it. 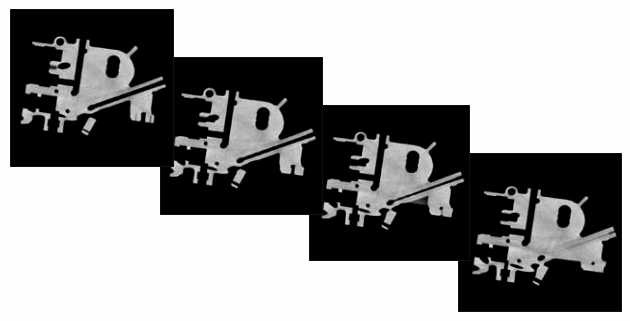 So, CT became logically a powerful 2D dimensional tool. Recently, with new software and the latest computers, able to manage with very huge files, CT became a 3D industrial digitalisation tool. This paper will first introduce the firm TOMO ADOUR and its equipment, and then will show some of industrial applications in 2D and 3D. Key words: Reverse Engineering, digitalisation, X-rays, NDT. The TOMO ADOUR's CT system was designed to provide services to all local customers, particularly in aeronautical fields. Such an high cost investment (about 800 thousand Euros, could not be done without the need of the whole region. So, many partners had to join the project. Turboméca, PCC France, Honsel Fonderie Messier, Gemco, were ones of the biggest firms concerned in it. Others public partners hold help too: CCI, Conseil Régional, Conseil Général, European community, and Spanish entities. "tomography": literally meaning is "the image of cutting". 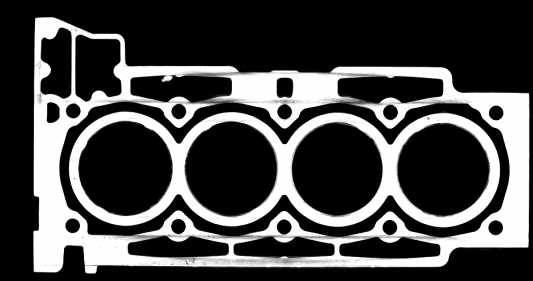 So, CT systems provide non-destructively the result expected by cutting a part in a particular plane. Numerical format of such a picture allows providing much information: inner-health diagnostic, dimensional measurement, density calculating, expertise on a complex mechanical assembly, etc. But more applications will be shown further in this paper... An X-ray generator emits a flux of X-rays highly collimated in order to get the wanted section of the object. The X-ray beam goes through the object and a multidetector placed within the beam axis delivers a current proportional to the number of the transmitted photons; the signals are then coded by the associated electronics. A multidirectional analysis of the object thus permits to reconstitute a matrix that is then treated with appropriate processing algorithms. From the tomographic image (or plan) observed on a screen, precise digital values can be extracted, which help for diagnosis and quantitative analysis. Obtained image is representative of density repartition in the cut plane. 2. TOMO ADOUR equipment features. The TOMO ADOUR X-ray CT system is one of the Intercontrole "Magic" ranges of products. It is equipped with two generators, each one working in a different range of resolution. The first one - the more industrially used - is a 450 kV, and the second one is 200 kV x-ray tube, called "micro-focus" designed for very precise exams. The collimating device on detection is variable (height and width) and define the measurement window of which one of the 31 BGO crystals detectors. Those features are participating to very precise resolution while preserving a great variability of parameters, to let the CT operator optimise the tomographic result. 2.2 Admissible materials cumulative thickness. 2.3 Resolution capabilities (for information only). 3. Illustrated examples of applications in 2D control. Since the beginning of TOMO ADOUR's activity, many different kind of applications have been realised, in various sectors, industrial and others. Here are illustrated some of the most typical cases. First case concerns an helicopter engine part, in aluminium (Turboméca). On this picture we can see internal features as if cutting the part. That allows to visualise the canalisation, positioned by ceramic cores in the foundry process. Precise dimensional measurements on such a numeric picture are very useful to check process quality. Here is presented a tomographic inner-health analysis on a engine cylinder head, moulded in aluminium alloy ( shows foundry defects). 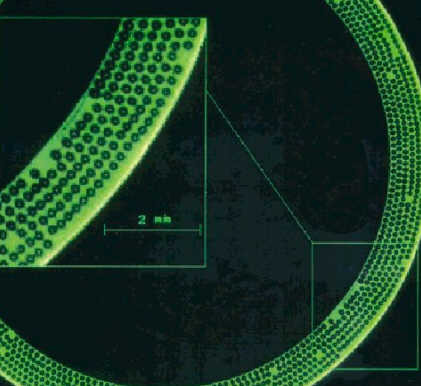 Following example shows a composite material (Titane matrix) reinforced by Carbon fibres ( 250 µm diameter) with Tungsten core ( 30 µm diameter). 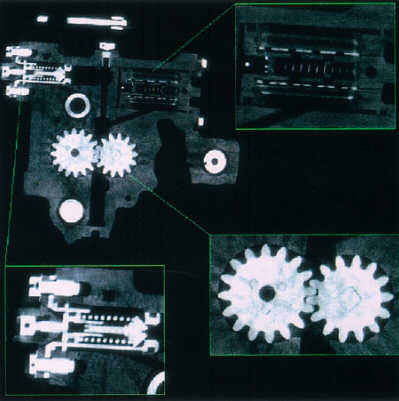 Our customer therefore knows his own ability to realise such a complex product (micro-focus mode). 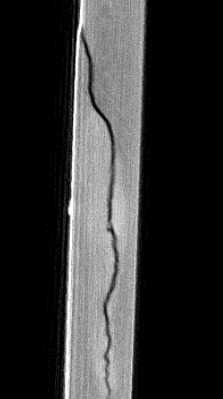 Clearly visible on this image, a crack has been detected in an advanced plastic material from the automotive industry. 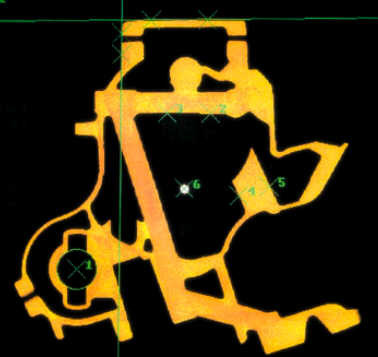 Then, others scans in various planes were useful to know precisely the crack's propagation in the whole part (micro-focus mode). 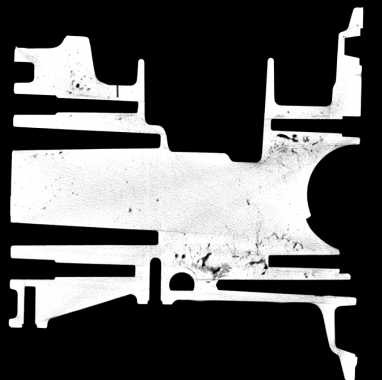 This is a typical case of dimensional characterisation of internal features in an aeronautic aluminium part(1). 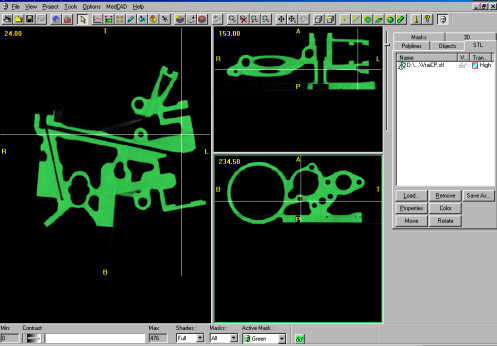 Numeric tools permit us to obtain radius, wall thickness, distance, position relative to specific axis, etc. 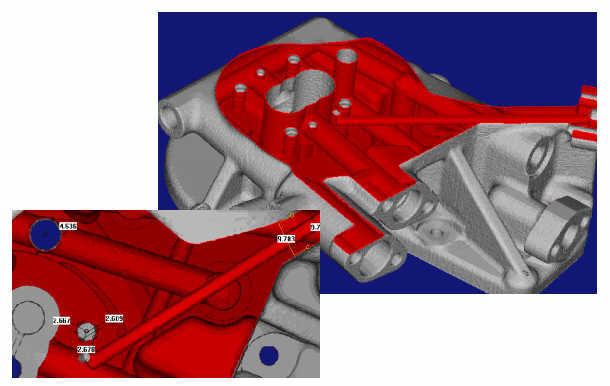 By non-destructively slicing a car engine part, it is easy to characterise its inner-health. Here, we can see foundry defects as porosity, voids, density variations, etc. Still for automotive industry, those CT pictures show the great interest of viewing simultaneously different materials in the part. Here, the materials are rubber, steel and oil. The parts are hydraulic suspension elements. In the study illustrated here, the goal is the understanding of internal structure in an "oxygen candle", security device for emergency cases. All elements are very well visible. In sports industry, CT is useful too. 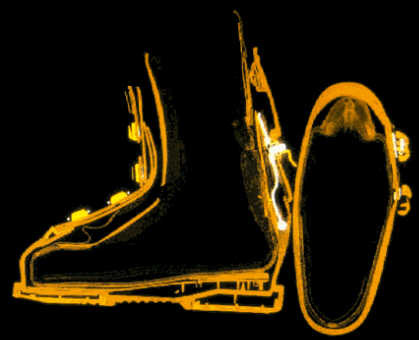 Here is the tomographic slice of a ski shoe in wich we can see different elements : foot positioning system, plastic components of various densities, etc. 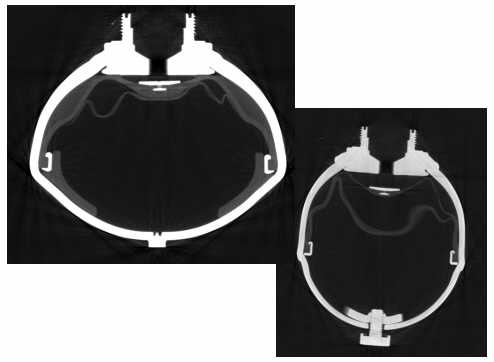 For connectors, CT can provide precious information about the quality of physical contact between conductors. This image illustrates it by comparison between a sane and a malfunctioning connector. Such an information permitted our customer to choose his future provider for those products. In rarer cases, CT could be applied to art objects, as here for a Spanish statue made of wood (14th century). This one contains bones parts of the saint represented, as we can see in the inner cavity. By observing different parts of the wood assembly, we could explain that bones were placed in such a way that they make the statue to open itself. For our customer, a repairing service for religious objects. Therefore, CT is very well dedicated to many kinds of 2D control, industrial and others. 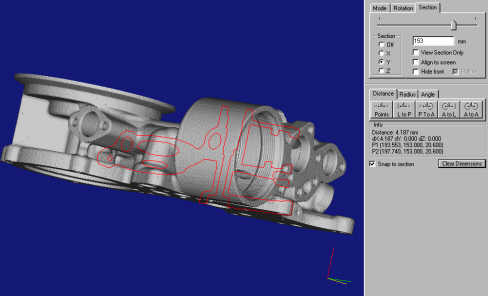 But, since two years, more and more TOMO ADOUR's customers wish to reconstruct very complex part 3D model. 4. CT for 3D, a powerful tool. 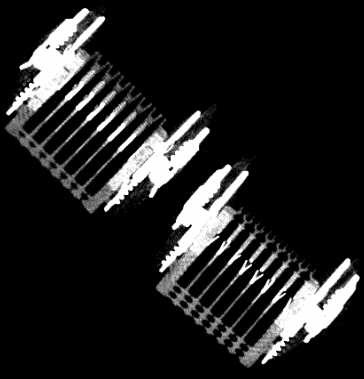 Here is an example of a 4 consecutive CT slices from the 160 needed to rebuild the 3d model (about 15 hours); they are shown in the order they have been obtained. So, we can visualise 3D representation of the part. Such a result is very useful to understand functions or failures of the part, just by glancing. The 3D model then can be exported in STL, IGES, SLC, SLI, etc, format (here about 90 Mo for the STL!) But that good first result sometimes is not enough. For example, precise measurements could have to be performed on the model. For such a job, we use Materialise's product called "Magics". 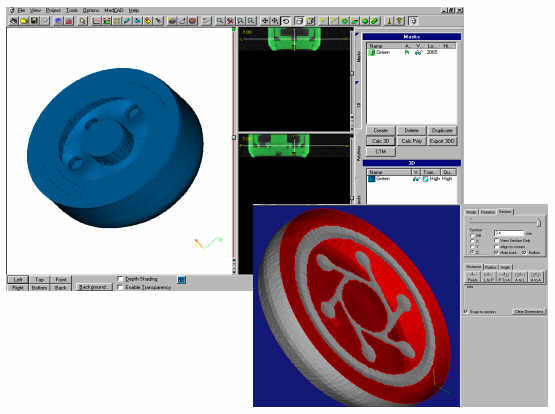 Designed for preparation of STL models to Rapid Prototyping, it allows many kind of measurements in the whole part. By multi-directional slicing the model, we can easily evaluate and measure critical zones anywhere in the part, as wall thickness, distance between features, radius and length of any canalisation, etc. A complete functional analysis of the part can be realises that way. 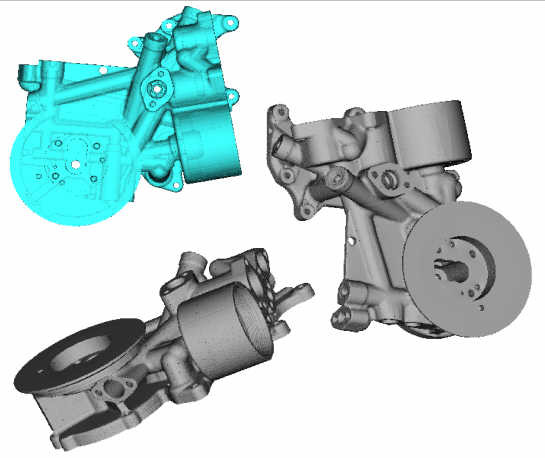 In other cases, CT data would be a base for CAD data generation, as can be imagined by drawings on the left. But this is only a part of all Reverse Engineering applications of CT as a powerful digitalisation tool. In a completely different case, a customer of ours asked us to digitise an automotive engine cylinder head, 1.8L GDI. Results, as shown here, allowed our customer to perform calculations of fluids behaviour and engine performances(2). Cooling has also been simulated by meshing concerned features inside the part(3) . Even if it is always very difficult for us to talk about Reverse Engineering real applications of our customers, we could show a last interesting study for automotive. What is amazing in that case is the very high resolution (micro-focus mode) obtained on the model. CT slicing took about 5 to 6 hours, for digitising the last 3 mm of a car engine gazole injector. Since 1994, TOMO ADOUR's team acquired a great experience using the CT system as a powerful non-destructive-testing tool in many sectors. Since the beginning, many tools have been developed (soft) at TOMO ADOUR in the way to provide better measurements and more efficient 2D applications. But more and more, computed tomography is becoming a very competitive digitalisation device, taking information where no other technology can do it, that is inside the complex parts. As already done in two dimensions, TOMO ADOUR aims to develop its 3D tools, what would be impossible without its 2D experience. 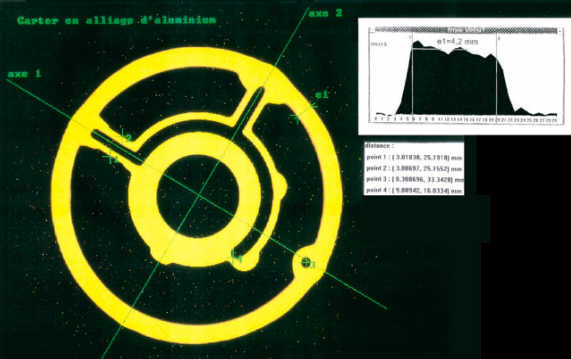 P. Beaumé, M. Meurtin, TURBOMECA : Etude sur l'utilisation du CND par tomographie comme moyen de valider les pièces coulées en alliage léger ; March 1998. 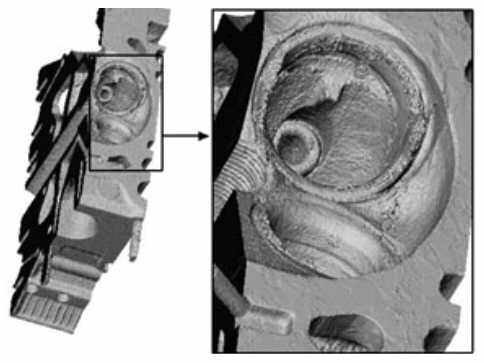 J-M Duclos, M. Zolver, Institut Français du Pétrole : 3D modeling on Intake Injection and Combustion in a DI-SI Engine under Homogeneous and Stratified Operating Conditions ; June 1998. P.A. Porot, P. Ménégazzi, Institut Français du Pétrole, and N.S. 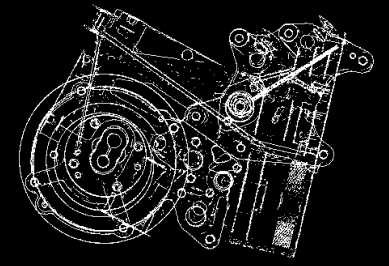 Ap, Valeo Thermal Systems : Understanding and Improving Evaporative Engine Cooling at High Load, High Speed by Engine Tests and 3D Calculations ; May 1997.